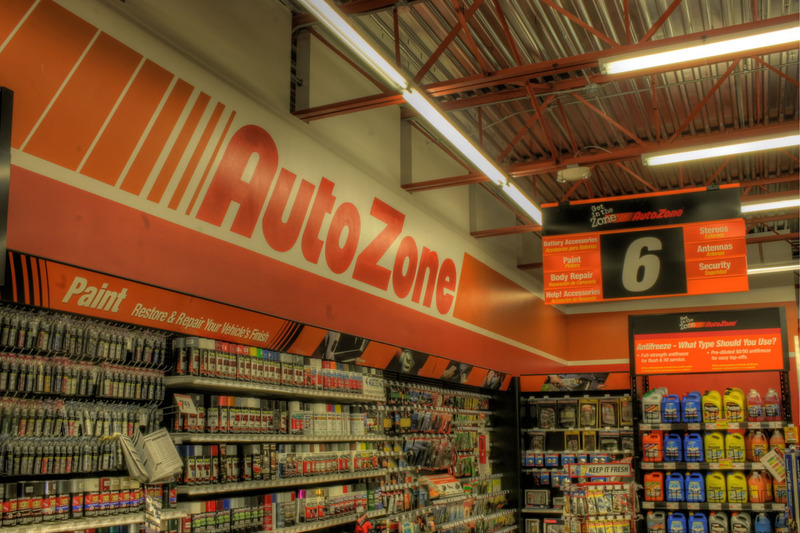 AutoZone - National Coatings, Inc.
AutoZone is one of the leading retailers in selling automotive parts and accessories at a reasonable price. 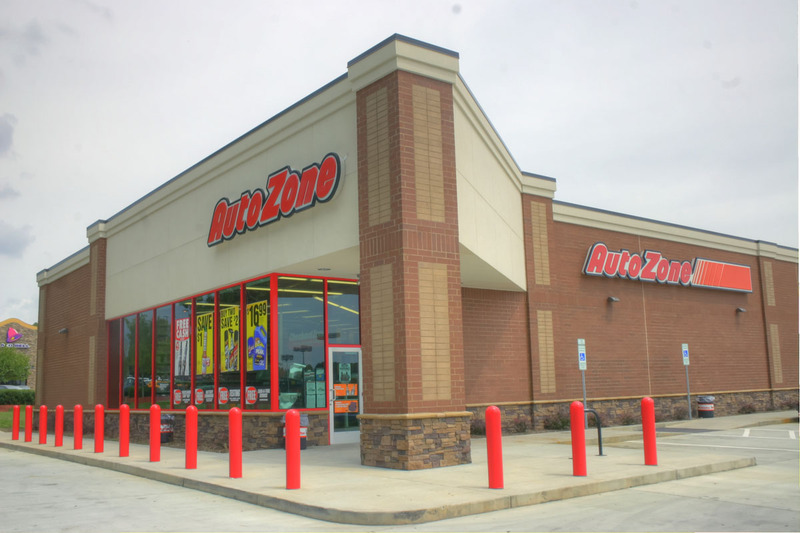 National Coatings was tasked with the interior and exterior painting of AutoZone’s new store. 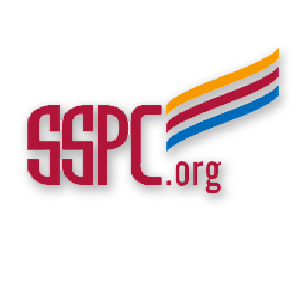 Along with this, we were also responsible for the painting an overhead exposed metal structure and installing exterior joint sealant.